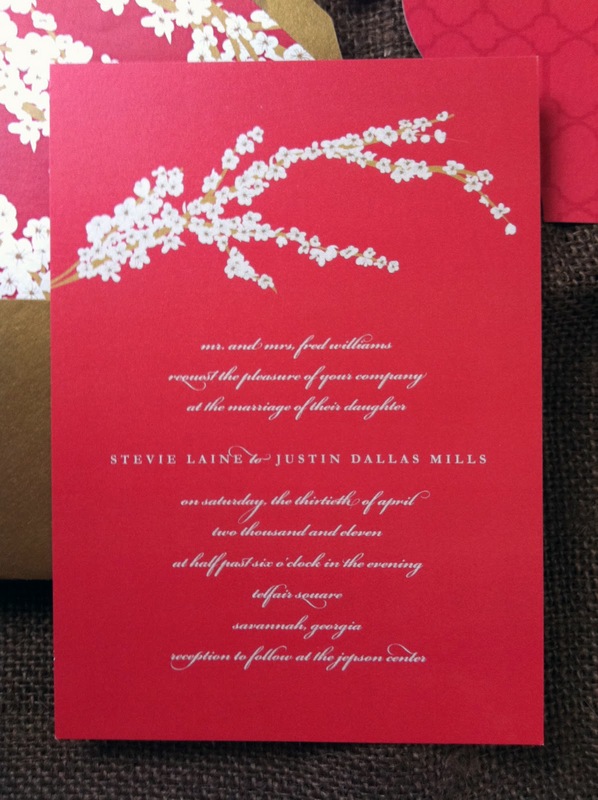 I’ve had the pleasure of working with M. Livingston Events and Stevie on her gorgeous wedding invitations! 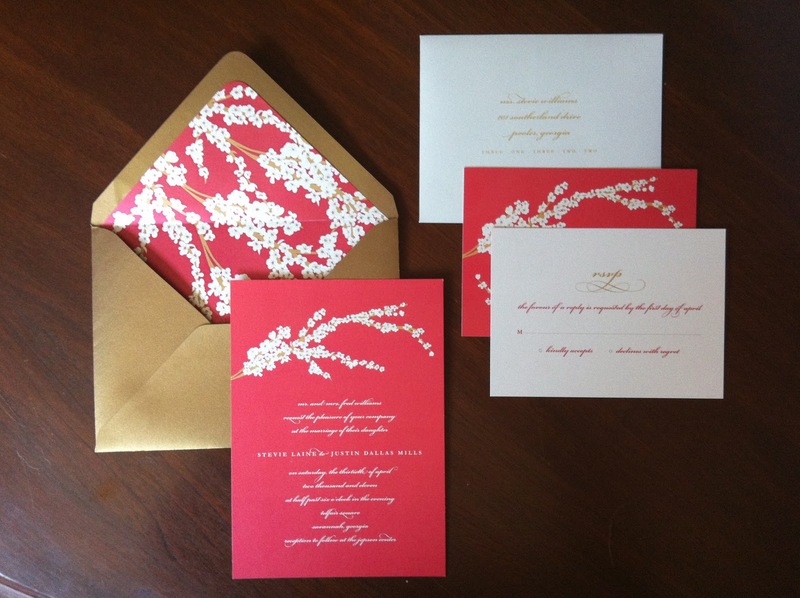 Stevie wanting something that represented a southern-Savannah soiree so we used her color palette of coral and gold to design a custom invitation wardrobe complete with the invitation, gold envelopes with custom liners, reply card and envelope. 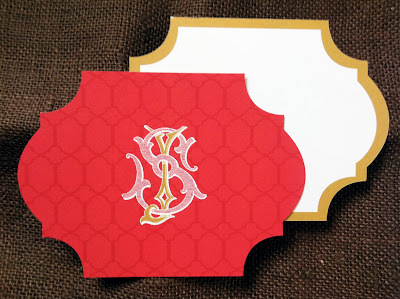 She also opted to order coordinating die-cut stationery with their wedding monogram on one side for wedding thank you notes – so beautiful! We printed the invitations on a shimmer paper so they just sparkle in person! 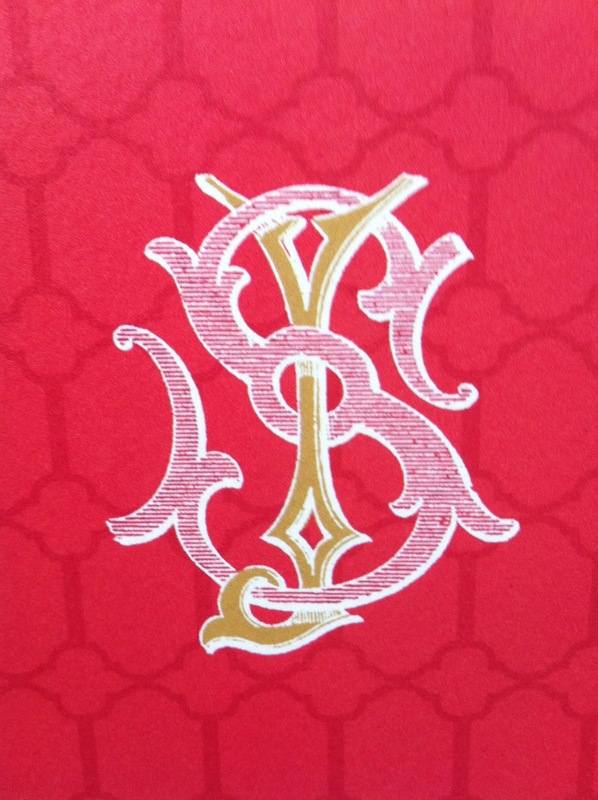 We completed the invitation with white calligraphy from Bride Whelan.